Honda is known for making attractive, powerful, versatile, and safe vehicles, and that’s what you’ll get when you bring home a Honda van, truck, SUV, or crossover. Take a look at what models fit in this category and find the one that’s right for your Babylon commute. 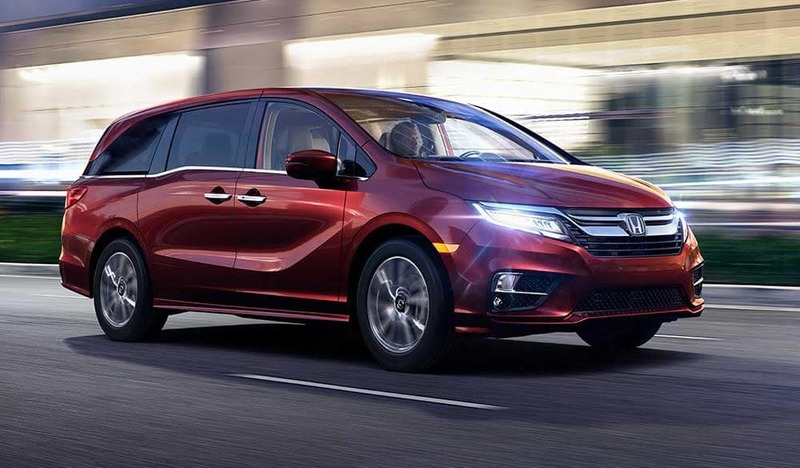 The 2019 Honda Odyssey has always been a well-loved minivan, and for good reason.. Not only will you get a fuel-efficient powertrain, but you’ll also have an interior designed with convenience. Add features like a flip-up trash bag holder and a unique built-in vacuum and it is really no surprise that the Odyssey is so popular with parents. For a daily driver that is also capable of hauling and towing heavy loads, look no further than the 2018 Honda Ridgeline. When it comes to a Honda pickup truck, the Honda Ridgeline is also impressive. Not only will you have access to a roomy interior, but this model was also built to haul heavy equipment and tackle tough jobs. The Ridgeline is a well-rounded pickup truck that is sure to please. The 2019 Honda Pilot is a great pick for family drivers in the Bay Shore area thanks to its spacious interior and variety of technology features. Designed to seat up to seven passengers, you’ll enjoy the ample passenger space as well as the roomy cargo area. Plus, it delivers a powerful engine, so you can keep moving through the West Islip roads with ease. The Honda HR-V is the smaller crossover model, but you’ll get great fuel economy and plenty of space for five passengers. It also includes the Honda Magic Seat, so you can easily move seats over for easier cargo access. The Honda CR-V is one of the most popular SUVs on the market today. With high-end interior features, easy-folding seats, and impressive technology, this is the right model for your Lindenhurst adventure. 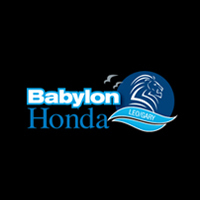 When you’re ready to purchase a Honda van, truck, SUV, or crossover, stop by Babylon Honda to see all that we have to offer, and be sure to compare similar models like the Honda Pilot and Honda Odyssey to learn more! From our new vehicle specials to our wide range of new van, truck, SUV, and crossover inventory, we have just what you need for your West Islip drive.